This program offers concentrations in either law enforcement or corrections, and is designed to be completed in 18 months. 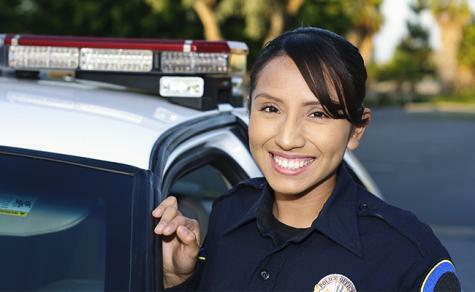 The Criminal Justice Degree Completion Program enables working police officers and other criminal justice professionals to advance their education and professional careers. Students will have completed all or most of an Associate Degree in Administration of Justice, or a similar program, at a community college or P.O.S.T. Academy training. This program switches off between either a Law Enforcement concentration or Corrections concentration. It is built on a hybrid model with classes meeting live one evening per week along with Online instruction throughout the 5-week session. Some courses are fully online. Faculty for these courses will merge academic study of subject material with the application of those principles to real-life law enforcement and criminal justice situations, building on the experiences of the students in each class.